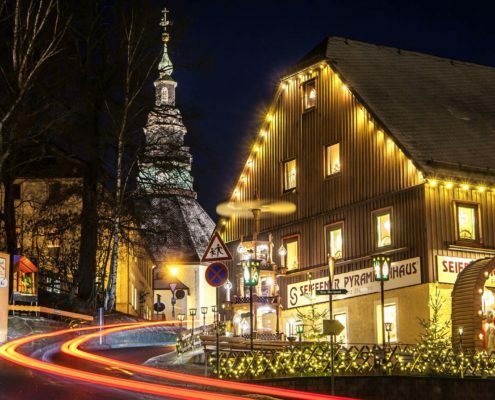 If you want a winter wonderland style Christmas vacation, then look no further than the town of Seiffen. 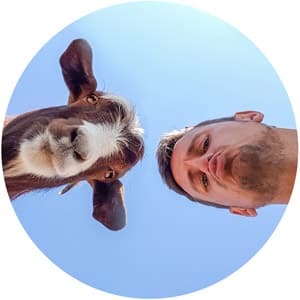 The Ore Mountains are the perfect Christmas trip. 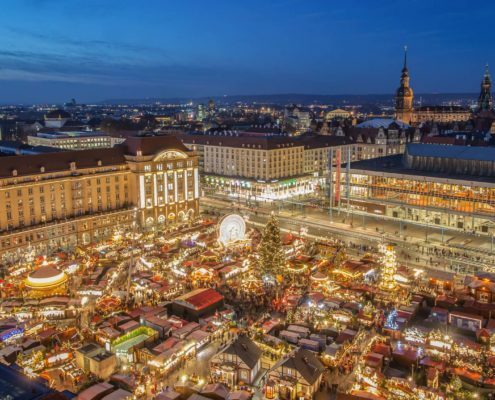 If you really want to experience the Christmas magic, Dresden and the region of Saxony is the perfect sized present you might now know you need. 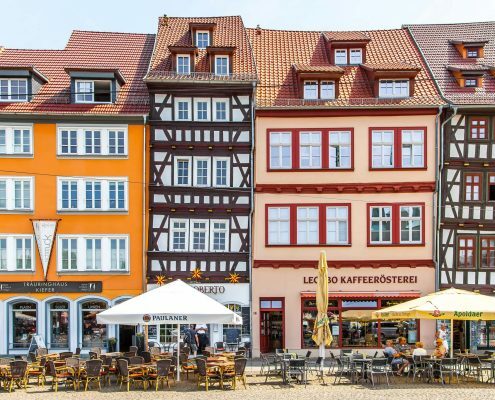 The Thuringia and Saxony regions of Germany make up the cultural heart of Germany, a region famed for classical art and architecture but complimented by contemporary culture too. 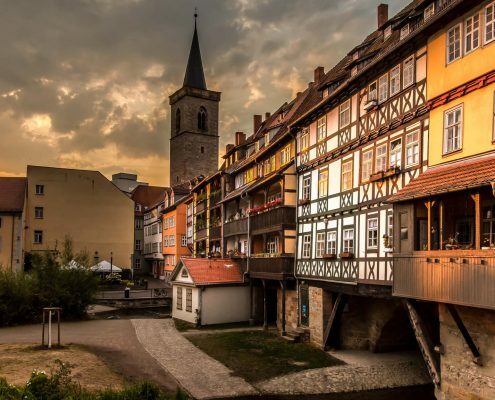 In Thuringia, part of the cultural heart of Germany, there is plenty of hidden gems to discover in cute cities such as Erfurt, Weimar and Gotha. 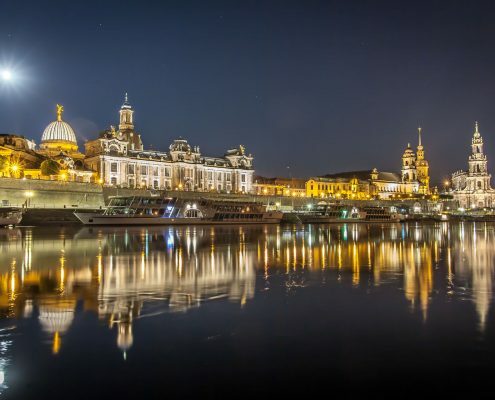 A great citybreak, Dresden is crammed with Barouqe architecture and culinary creativity that can be combined with Saxony National Park and Leipzig.